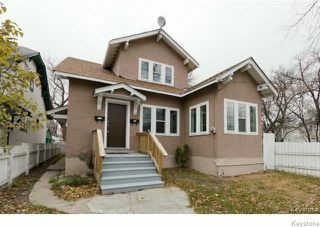 Calling all investors - this home is a money maker with generous cap rates. 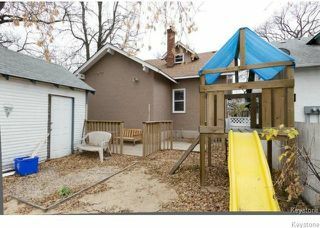 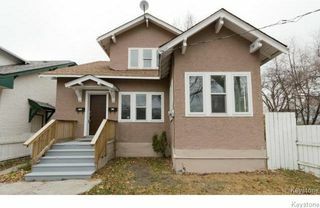 Currently rented as a duplex, this home also has triplex potential as it has a large basement with large windows and its own private side entrance! The whole home was tastefully updated with laminate flooring in the main living spaces, newer paint, carpeting in bedrooms, and newer windows that provide for plenty of natural light throughout the home! 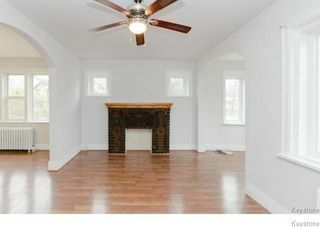 The main floor unit offers a spacious eat-in kitchen, large living room/formal dining room area, and three spacious bedrooms. 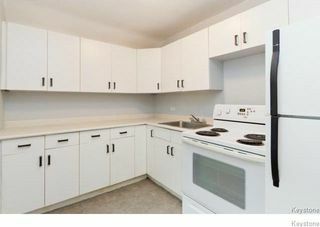 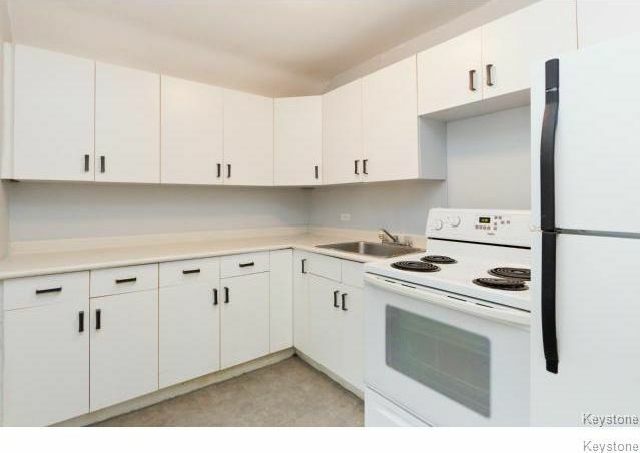 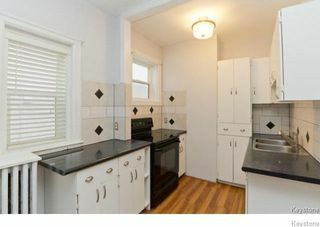 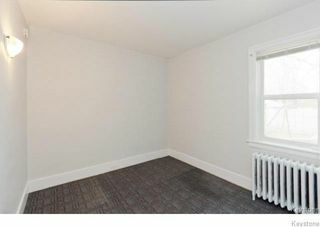 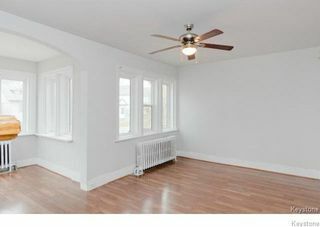 The second floor unit of this home is a one-bedroom unit with functional kitchenette and a large three-piece bathroom. 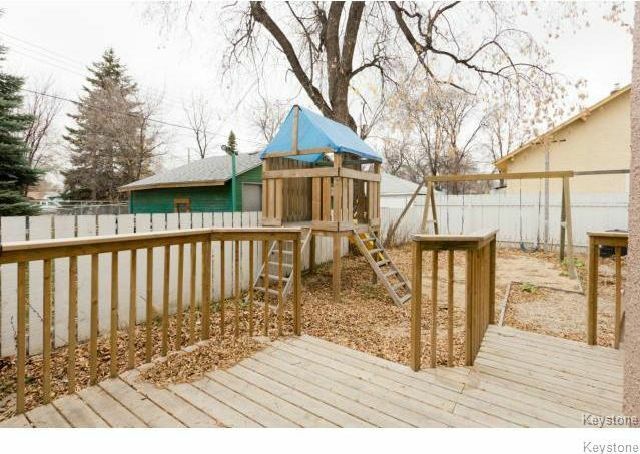 The exterior of this home is fully fenced and provides access to the single detached garage. Other upgrades to this home: shingles (2015), PVC windows, upgraded electrical panel, and more! 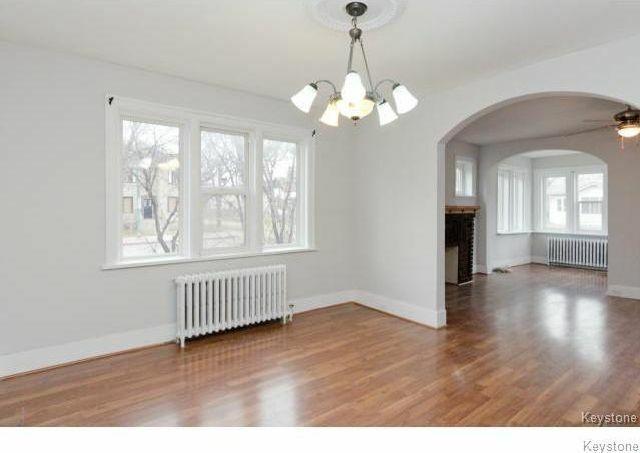 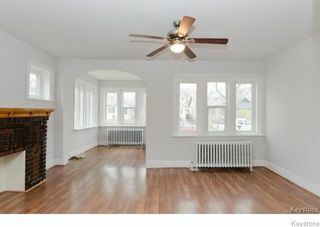 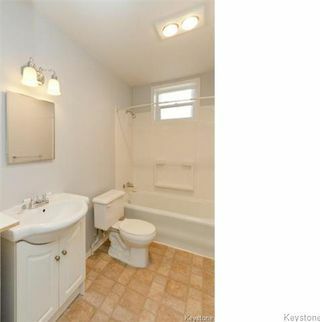 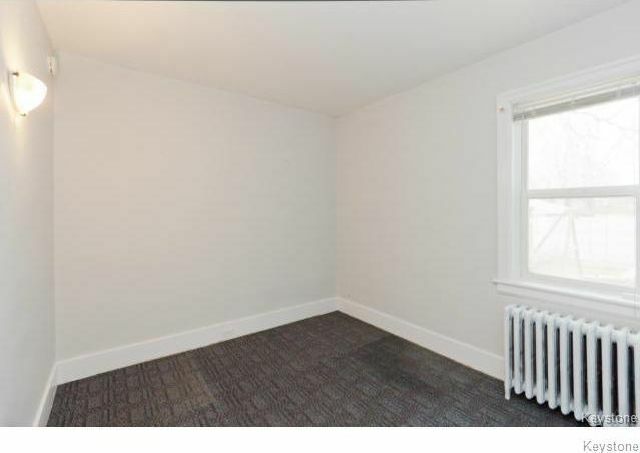 This home is close to public transit and is very easy to rent out. 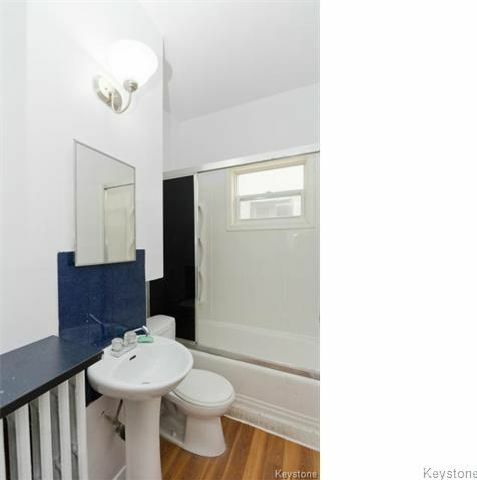 With the third unit potential, this investment opportunity goes from awesome to amazing!